At Link 480, we know that the comforts of home shouldn't stop at your front door. That's why we provide you with an all-access pass to the best of luxury apartment living with our resident-inspired selection of community amenities. 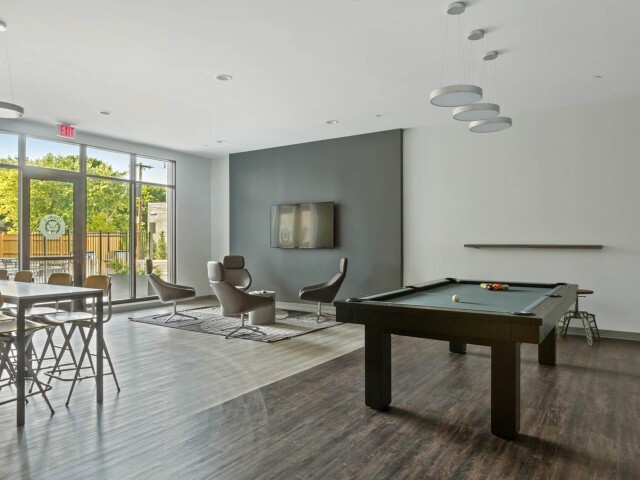 Our community gameroom and lounge are the perfect places to kick back and relax at the end of a long day. Our DIY makerspace is perfect for those people who love to create things. Don't break the bank with expensive gym memberships! 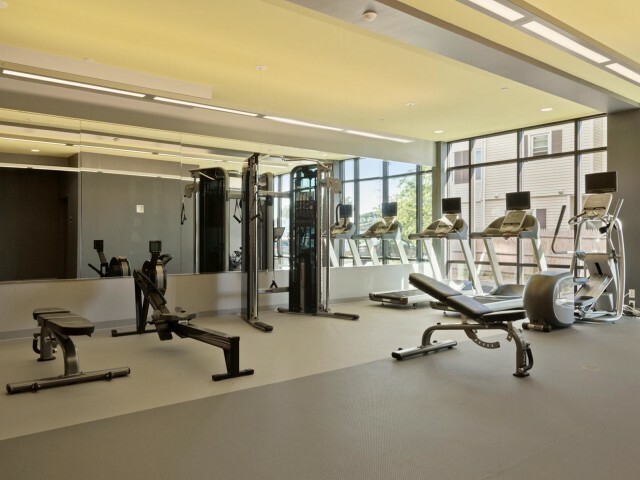 Our onsite gym makes working out easy and convenient. 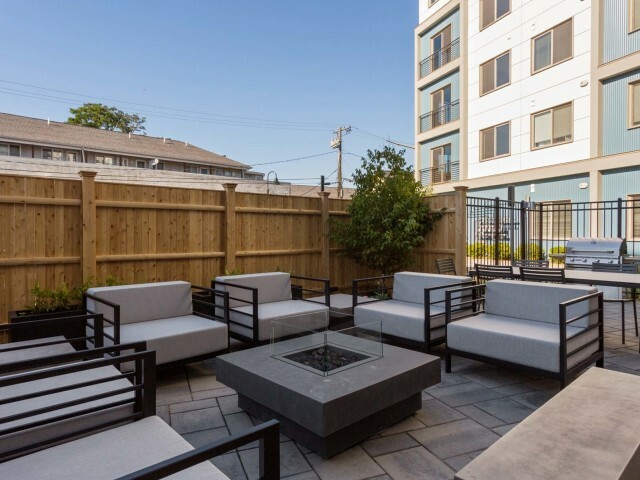 Entertain friends and neighbors in our outdoor courtyard complete with a cozy fire pit. 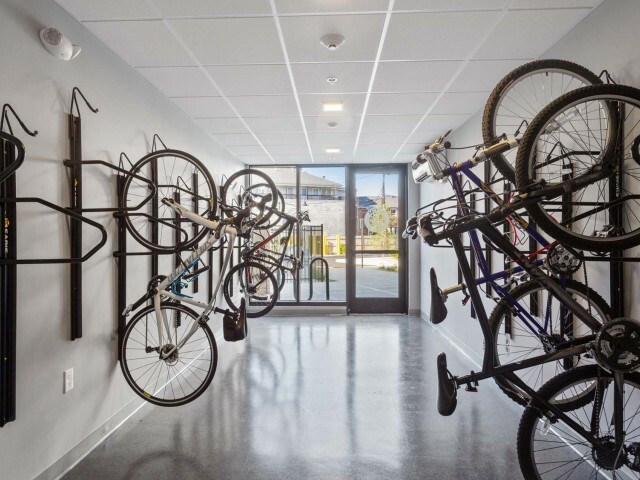 Other community conveniences like on-site retail, professional management, online payments and work orders, and on-site parking mean you can rest easy.  Come discover all that Link 480 has to offer! Schedule a guided community tour now!